On the heels of Wednesday's discovery of nature-abusing, industrial-scale marijuana grows, the Humboldt County Sheriff's Office, along with a handful of other agencies, allegedly discovered more environmental crimes at two pot grows yesterday while serving a pair of search warrants. According to a press release, officers found multiple illegal stream diversions, un-permitted grading and buildings, pollution and (yuck) human waste at a pair of large, adjacent grow operations in Maple Creek. See the press release and more images after the break. On 08-1-2013, approximately 9:00 a.m. the Humboldt County Sheriff’s Office, Humboldt County Drug Task Force, Humboldt County District Attorney’s Office Environmental Task Force, Cal Fire, California Department of Fish and Wildlife and Arcata Police Department served two Humboldt County Superior Court Search Warrants in the Wiggens Ranch ( Maple Creek) and Kneeland areas of Humboldt County. One of the search warrants authorized officers to search a parcel which contained five greenhouses in the Wiggens Ranch area of Maple Creek and also a residence on Foss Road, Kneeland where the property owners live. In the five greenhouses which were approximately 15’ by 40’ long officers located 784 growing marijuana plants 3’ to 5’ in height, which were in the budding phase, along with approximately two pounds of processed marijuana. The officers searching the residence on Foss Road, Kneeland located the property owners Roger Miller, 32 years old and his wife, Amy Miller, 41 years old. 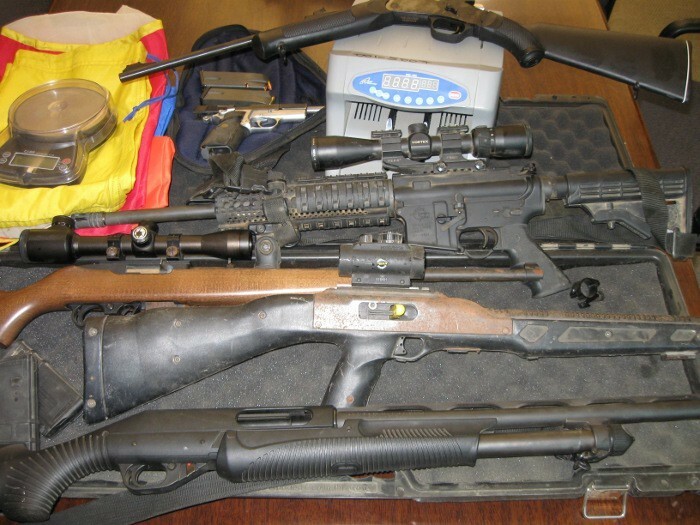 Officers searched their home and located a scale and two assault weapons. Officers seized electronics from the residence for forensic analysis at a later time. They also seized a 2005 Chevy four wheel drive truck and an all terrain vehicle for asset forfeiture. 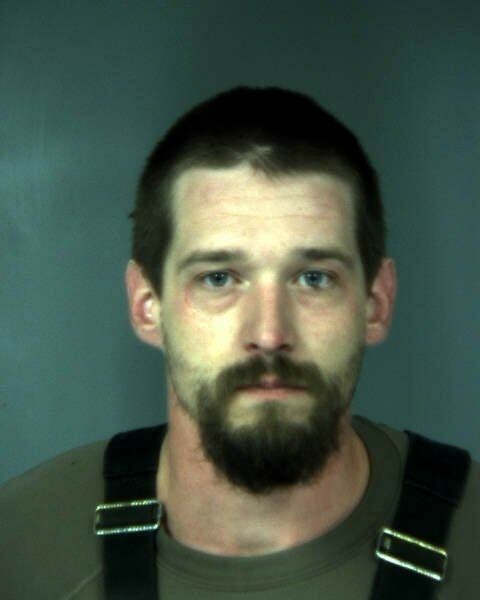 Roger Miller was arrested for cultivation of marijuana, possession for sale of marijuana, knowingly renting or storing illegal drugs, possession of a firearm in the commission of a felony, illegal possession of an assault weapon and conspiracy. 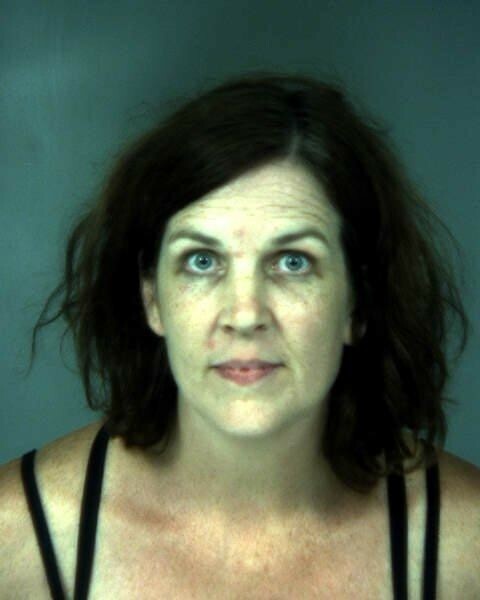 Amy Miller was arrested for cultivation of marijuana, possession of marijuana for sale, knowingly renting or storing illegal drugs and conspiracy. They were both transported to the Humboldt County Correctional Facility and booked on those charges where their bail was set at $75,000.00. The second search warrant authorized officers to search an adjoining parcel next to the one that the Millers owned. On that parcel officers located thirteen greenhouses all approximately 12’ by 80’ long. Each greenhouse contained growing marijuana plants ranging from 1’ to 6’ in height. A total of 1,140 growing marijuana plants were located and eradicated. Officers have identified different suspects as being responsible for the thirteen greenhouses and anticipate seeking arrest warrants for them in the future. 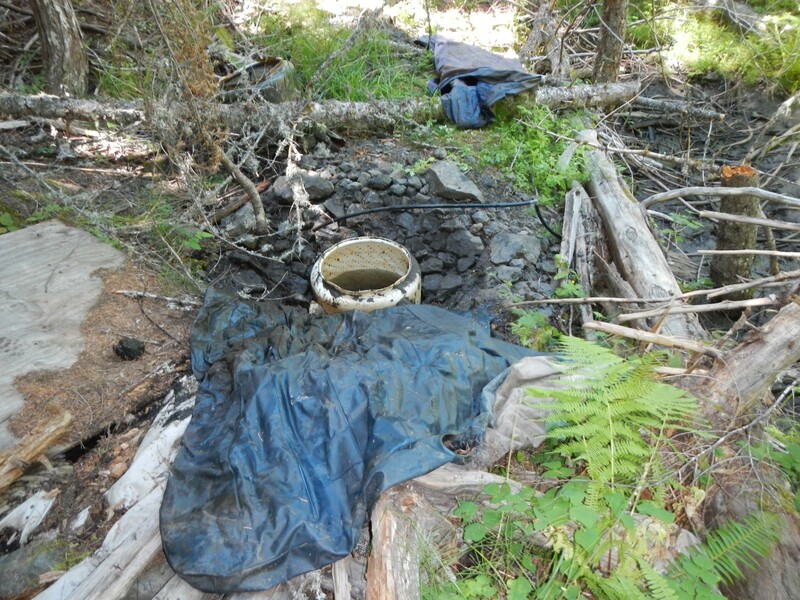 Several other county code violations including unpermitted grading (2), unpermitted buildings (4), impacts to Stream Management Areas (6), and human waste (2) were also observed and charges for those violations are being sought.